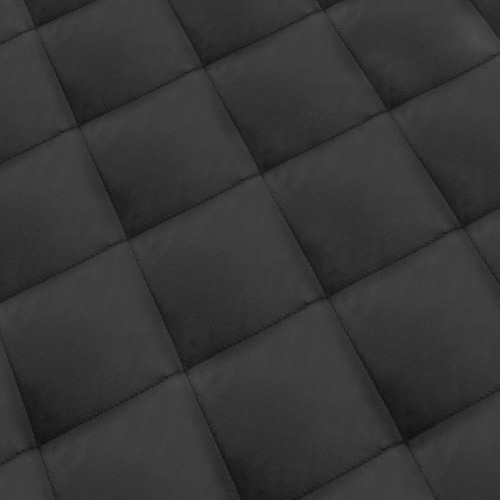 Take care of your car seats with a cover that keeps your pet from making a hot mess. 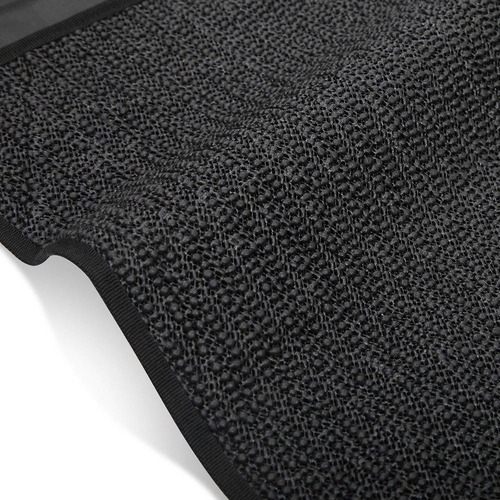 The cover will keep your car free from hair, dirt and scratches, plus it is generously padded for your pet's comfort. 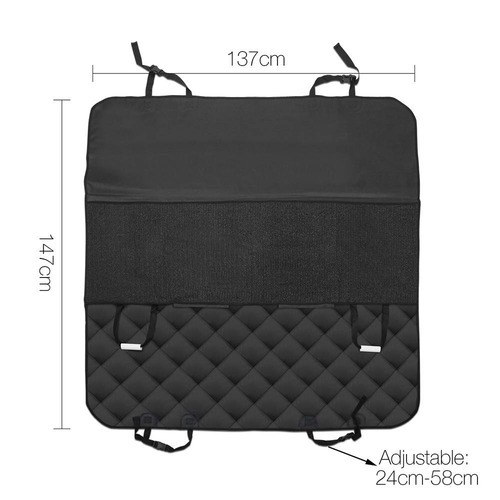 The all-in-one seat cover is easy to install and you can easily put it away after using; simply snap the buckles around the back seat's head rests and slip over the seat anchors to keep it still. 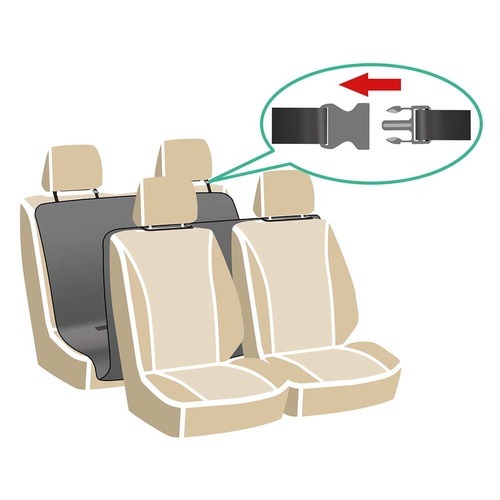 It fits most standard cars, trucks and SUVs. 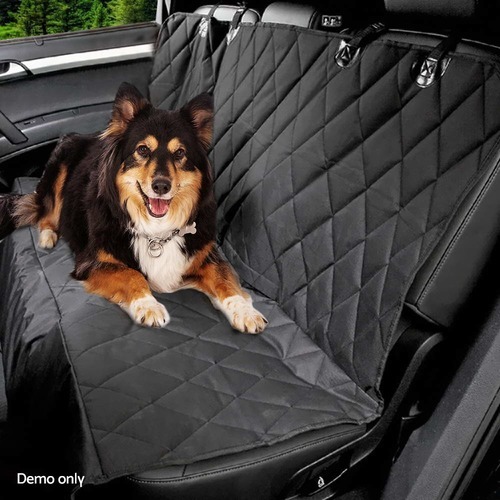 When you buy a Pet Car Seat Cover online from Temple & Webster in Australia, we make it as easy as possible for you to find out when your product will be delivered to your home in Melbourne, Sydney or any major city. You can check on a delivery estimate for the DwellPets Part #: PET-CAR-CSC-PP-BK here. If you have any questions about your purchase or any other Pet Doors & Accessories product for sale our customer service representatives are available to help.Whether you just want to buy a Pet Car Seat Cover or shop for your entire home, Temple & Webster has a zillion things home. This product is designed well but being made in China the fabric smells terrible and I can't use it in my car until I have it washed and hope the plastic/chemical smell goes away, otherwise I will be throwing it out. 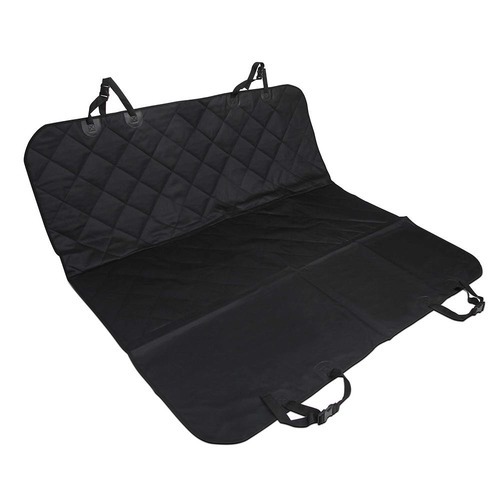 Fits really well, easy to clean....keeps all that pet hair and dirt off the seats and carpet. 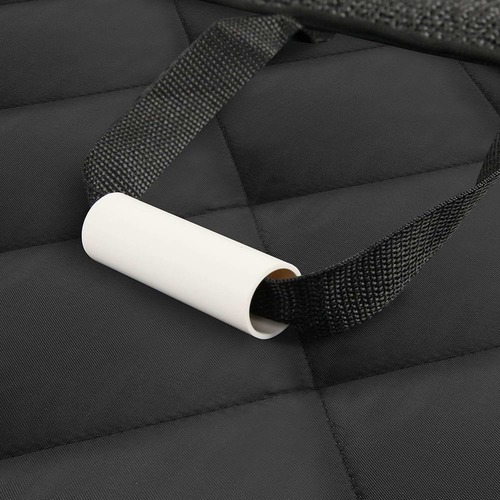 Easy to hook on and off - great seat protector and my dog loves it!